With Readly you can read The Power of Masks Genius Guide and thousands of other magazines on your tablet and smartphone. Get access to all with just one subscription. New releases and back issues – all included. 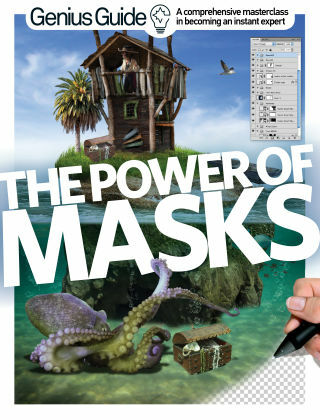 The Power of Masks Genius Guide will show you just how important masks are in Photoshop. Discover how they can completely transform your projects and turn ordinary images into extraordinary works of art. Follow the step-by-step guides and see for yourself!